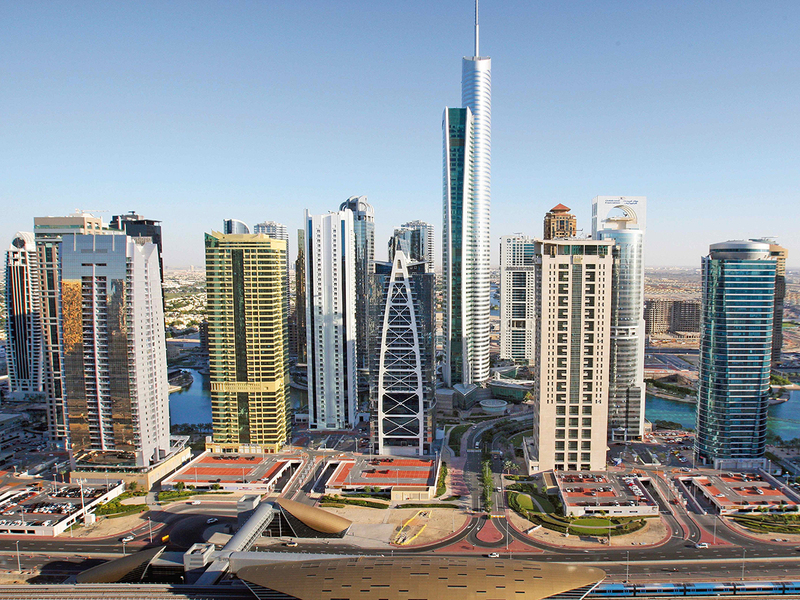 Buying property in Dubai: Do easy payment plans mean you pay more? If the point of any government or society is to help people to buy rather than rent, then when rents fall, it becomes harder to do so. 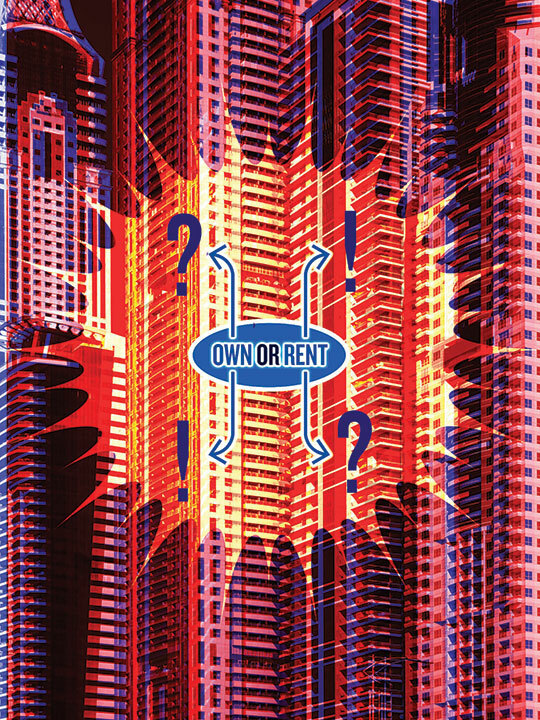 The desire to purchase a real estate asset becomes less attractive, especially as rents typically fall in times of economic sluggishness, which in turn implies job insecurity levels are rising. Historically, increasing the pool of first-time real estate purchasers has been achieved through government incentives, such as lowering the cost through tax breaks. In Dubai, we have seen the private sector respond to falling rents by resorting to liberalised payment plans. The nature of these elongated post-handover payment schemes have entailed developers playing the role of banks. As such payment plans proliferate throughout the ready sector. Individuals have also started resorting to the same mechanism as a way to sell, such that for the potential buyer, the EMI payments start to approach the monthly payments they would need to pay the banks, without the onerous burden of the upfront down payment banks require. In such an environment, two obvious conclusions accrue. The first is that banks start to face competition in the secondary market from individuals who incentivise a new pool of buyers to offload their properties with schemes that become statistically indistinguishable from monthly EMI payments. Instead, banks have become increasingly inclined to lend to large-scale developers, who then in turn indulge in “cost of money” and regulatory arbitrage when they turn around and offer units at instalments banks are unable to compete with. The second is that as default rates start to occur, developers and individual sellers are incentivised to resell their property at lower rates, as they have already received part of their sale price from the defaulting party. In current economic conditions, the temptation to offer longer duration payment plans (which goes hand in hand with marking prices higher) is checked by the presence of default rates that will inevitably occur. This incentivises the seller to re-offer the unit at a price that is lower by the amount of instalments hitherto received. Not factoring in legal costs, the resultant price action that is observed becomes increasingly erratic with a wide variance, as potential buyers look at prices that are all over the place for factors that have nothing to do with either location, size, view or build quality. Instead, price action is being dominated by the length of the payment plan and the down payment being offered, which in a number of instances has already reached zero. This implies that as default rates start to occur, prices variance will become even more diverse, with such payment plans chipping away at the margins of those that have purchased assets at prices and payment terms that were less liberal only a couple of years ago, at the expense of those who have already invested. Regulation could perhaps come to the rescue at this stage. Rather than allow developers to mark up their prices to include the cost of the loan (and assume higher default risk at the same time), what could perhaps happen is the evolution of a tripartite contract that would delineate the cost of the unit from the loan that is being extended and at what terms. This tripartite contract could then identify the cost of the loan being paid for by the developer up until the point the buyer assumes the loan from the bank. Such a mechanism would then move the risk of default from the developer’s balance-sheets on to the banks (where it belongs) without any cost to the buyer, as well as remove the temptation of existing unit owners from offering individualised payment plans on their own to compete with developers. If all of this sounds needlessly complicated, bear in mind that either an investor owns a property or the end user does. The investors will only return to the market if they are incentivised to do so and that can only happen if they believe that over the longer term the prospect of capital gains will not be eroded by developers - that double up as banks and make it impossible for exiting investors to exit without resorting to the same. The only issue worth debating is to put into place a mechanism that scales more efficiently than the one being practised. If the goal is to increase home ownership, then it is clear there are better ways to achieve the same in a systemic manner that is a non zero-sum game. The government has already resorted to addressing demand-side incentives that are making the market more vibrant, as evidenced by rising transactional activity. Supply side issues through more efficient pricing mechanisms appear to be the logical next step in the evolution of the real estate market. — Sameer Lakhani is Managing Director at Global Capital Partners.